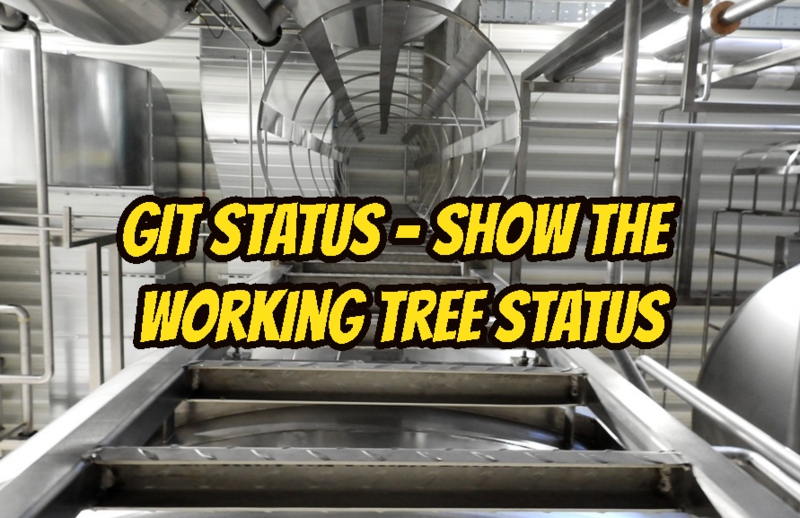 The git status command is used to display the state of the current working directory and staging area. git status command will list staged changes, current changes. It will not list any history related information. We will start with a simple git status usage. We do not provide any option. This will list tracked and untracked files in a git repository. If we want to just list the tracked and untracked files and folders in a short form we can use -s. As we can see below only the file and folder and status will be listed. ?? means untracked. If we want to print also the branch status we can provide -b option like below. We can also list current tracked and untracked files and folders in a verbose mode. We will use -v option. LEARN MORE How To Reset Git Head?